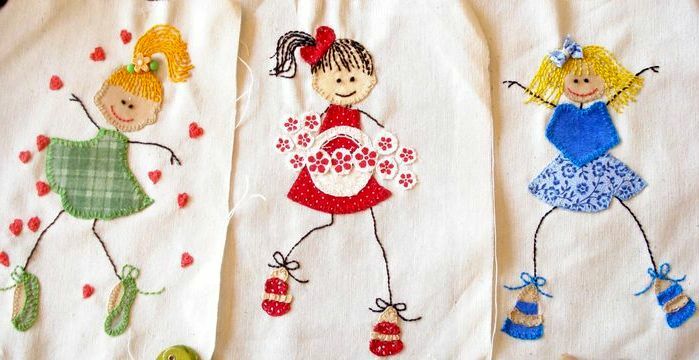 Applications for childrens clothes ~ DIY Tutorial Ideas! 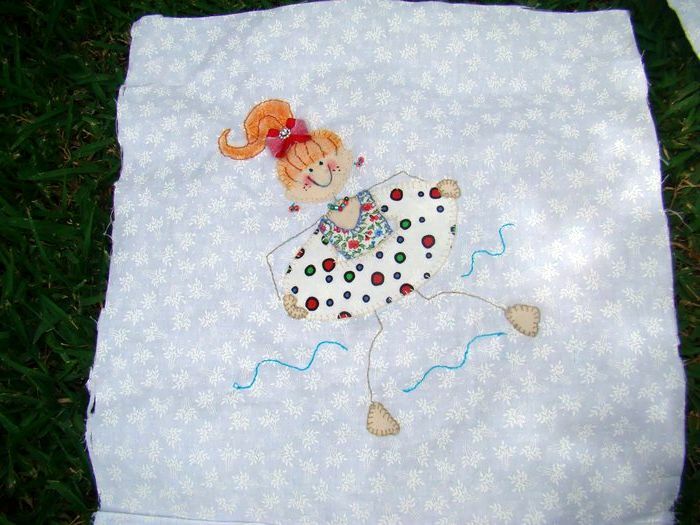 These cute dancing creatures and ask for a dress, linens, panels! 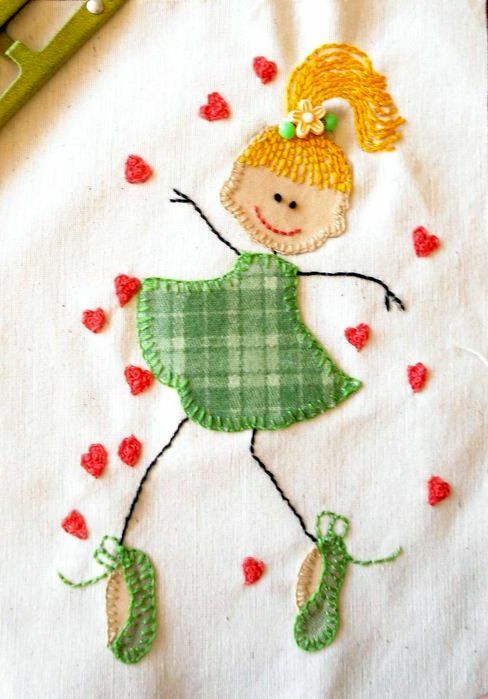 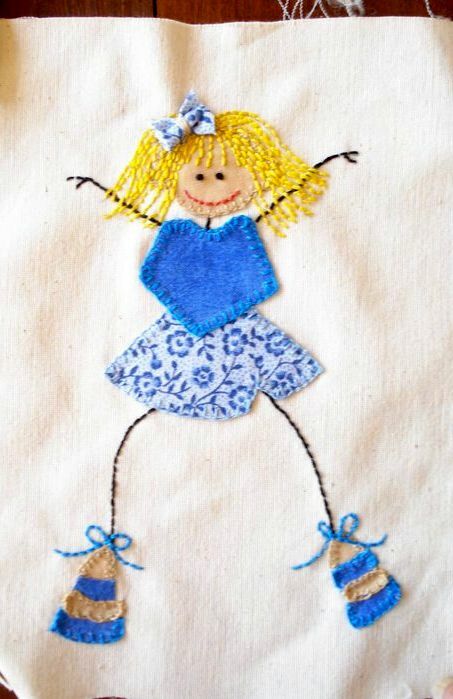 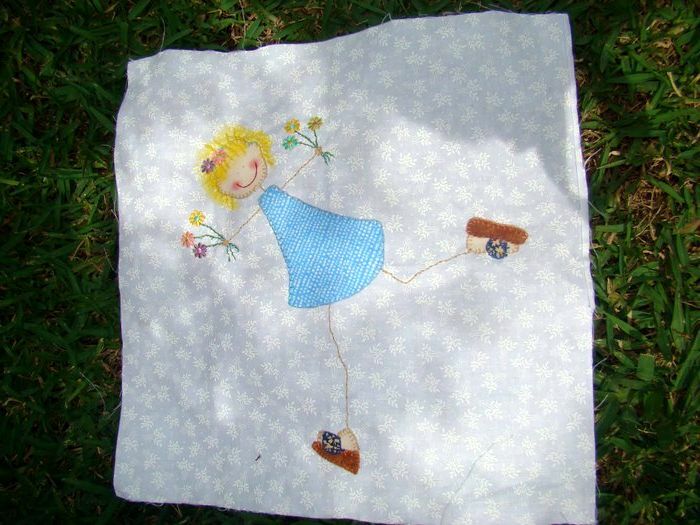 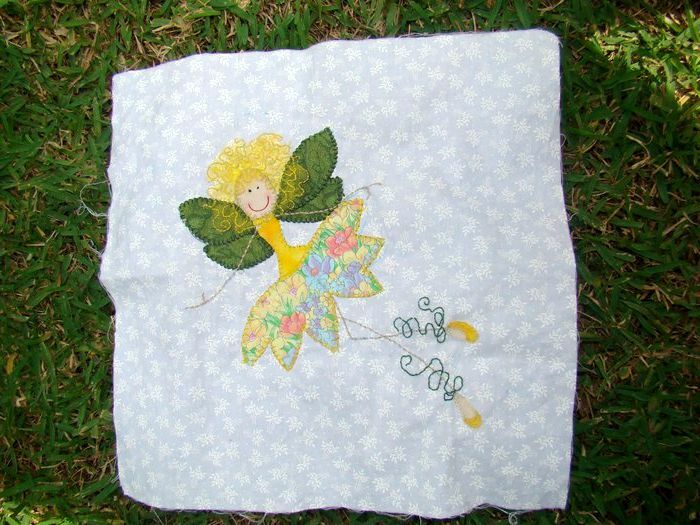 Such a cozy applique, wonderful children's stories, we can sew from scraps of fabric, felt, various beads and other utensils from the coffers of needlewomen.